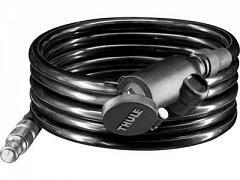 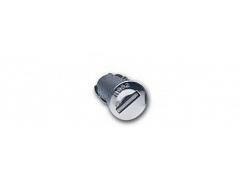 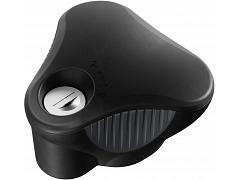 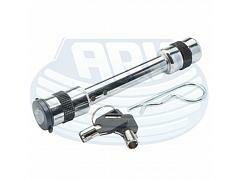 AcuTight Torque Limiter Knob for Rear Mounted Platform Bike Carriers. 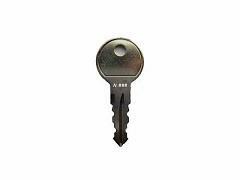 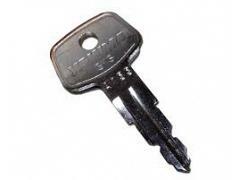 SKS stands for "same key system." 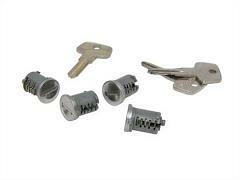 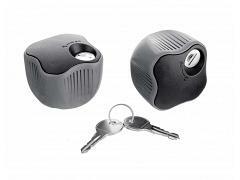 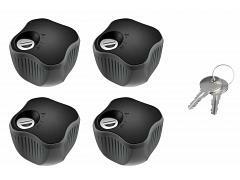 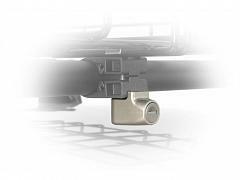 These 4 cores enable you to lock all of your Yakima products with just one key. 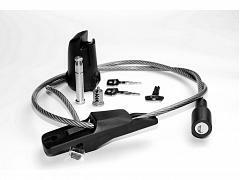 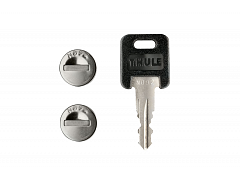 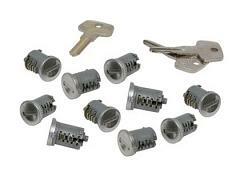 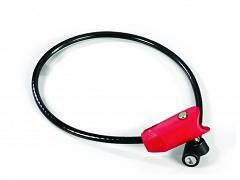 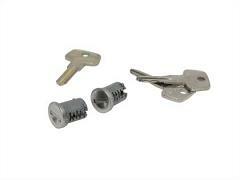 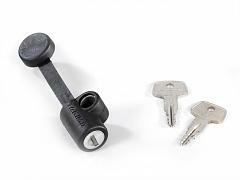 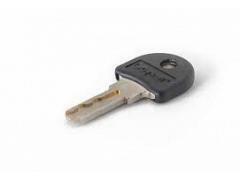 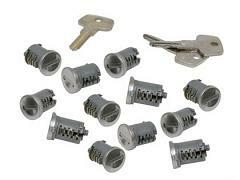 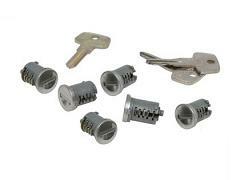 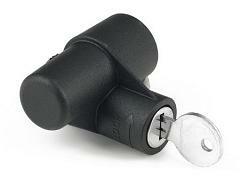 Replacement Key for Yakima Cykell Bike Carriers. 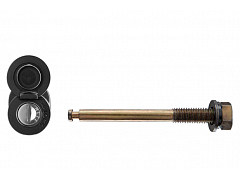 Suites 2" x 2" class 4 receivers from 65mm to 80mm.